Heta A/S is a family-owned manufacturing company, based in Lemvig on the west coast of continental Denmark. 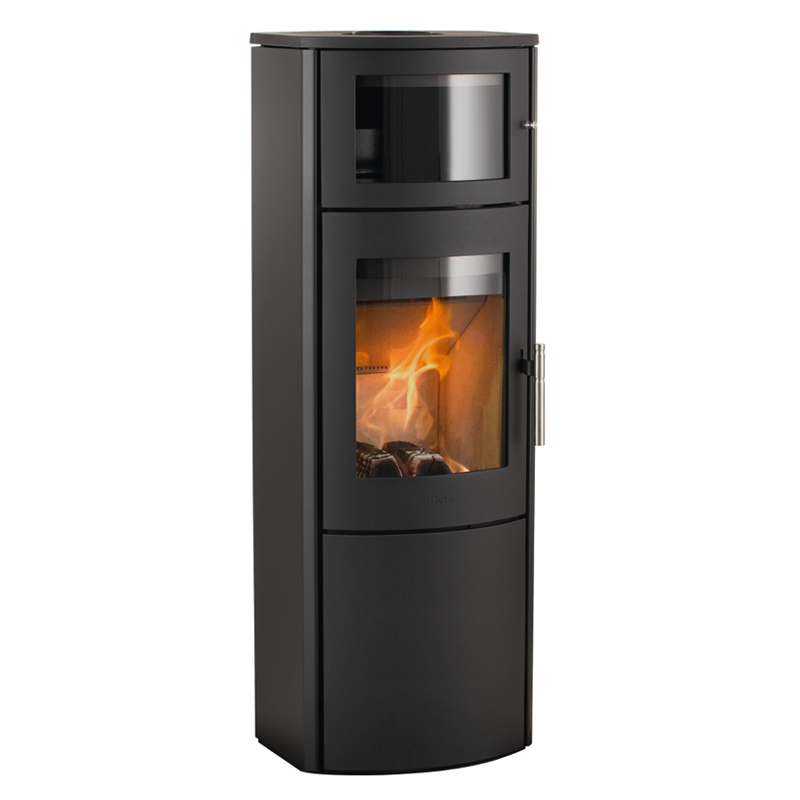 Heta stoves are designed, developed and bult in Lemvig. The company’s produc­tion facilities are state-of-the-art. 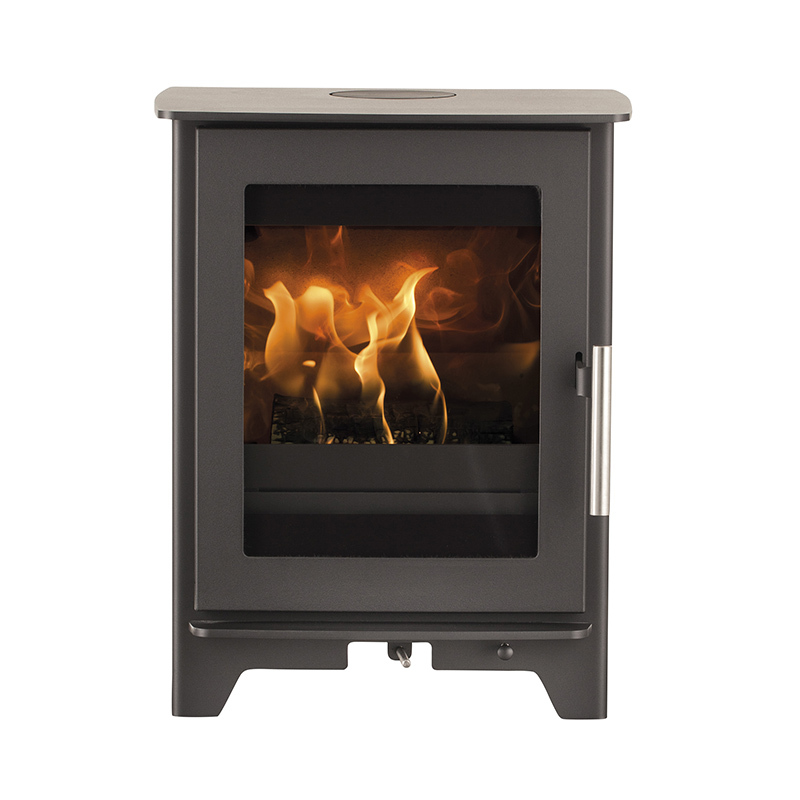 At Heta we strive continually to modernise and adapt in line with our constantly changing and comprehensive range of Heta stoves. 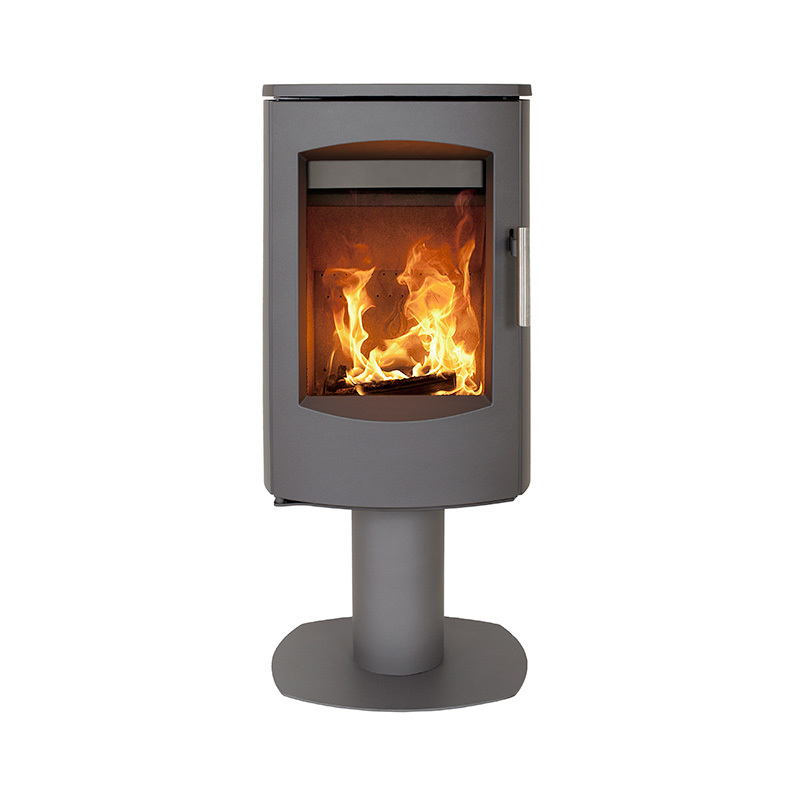 Even in these modern times, traditional craftsmanship and professional pride re­main key company values, and innovative and highly functional stoves are the result. 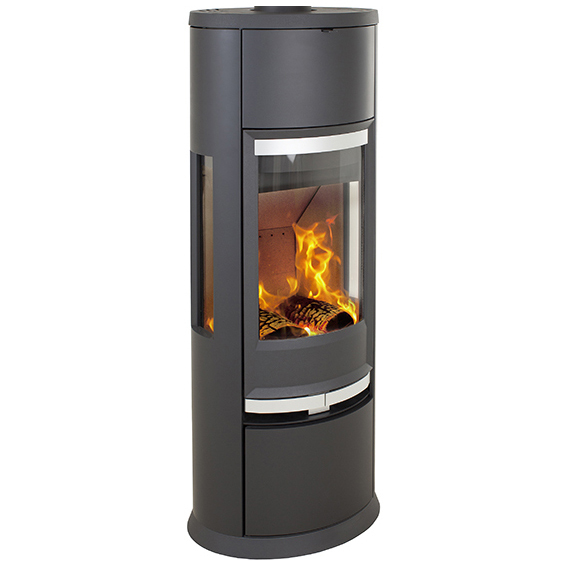 Shown here is a selection of our best selling HETA products, the full HETA range is also available.